Getting dressed for a date is hard enough. But when you factor in the heat and humidity that comes with summer, finding the right outfit can get seriously tough. So what to wear when the mere thought of slipping on a pair of skinny jeans makes you start to sweat? Have a look at these four different summer date outfit ideas! We chose each one with a 90-degree day in mind. 1. Take notes from Jennifer Aniston and try a classic black jumpsuit with bright red sandals and a black shoulder bag. 2. A slip dress is a great option for when it's super warm. Try one that's floral, like Rihanna's Adam Selman style, and wear it with platforms and a bright mini bag. 3. Jourdan Dunn's little white romper is the perfect option for a hot summer night out. 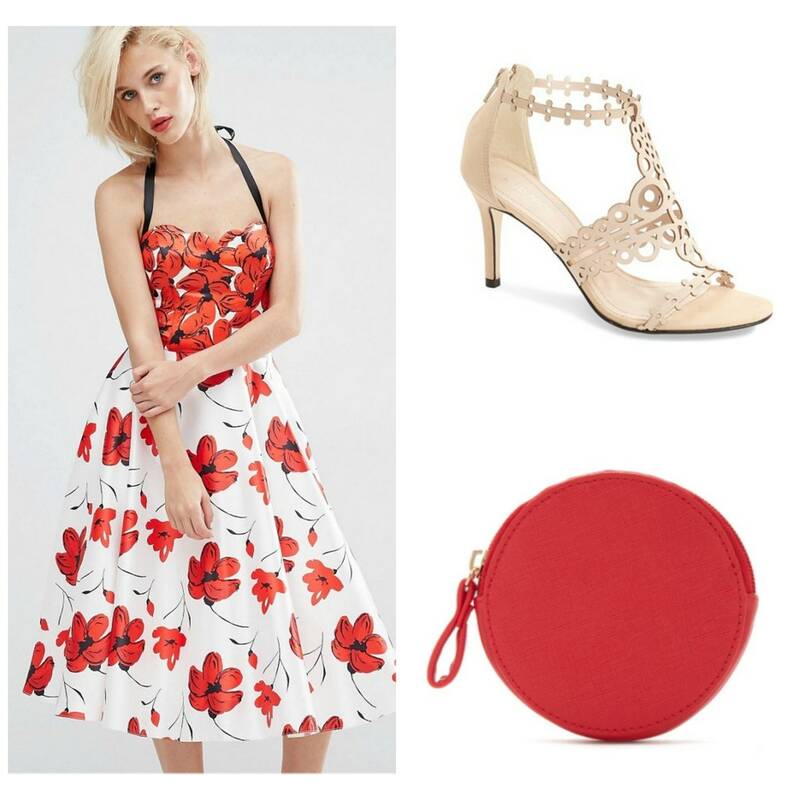 Dress it up with metallic sandals and a pretty chain-strap purse. 4. Sienna Miller goes glam in this printed Dolce & Gabbana mid length dresses. Consider trying the look with a pair of strappy sandals.